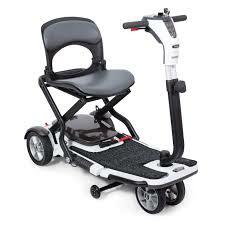 Mobility scooters and electric wheelchairs can be great intermediate devices for persons facing mobility challenges. 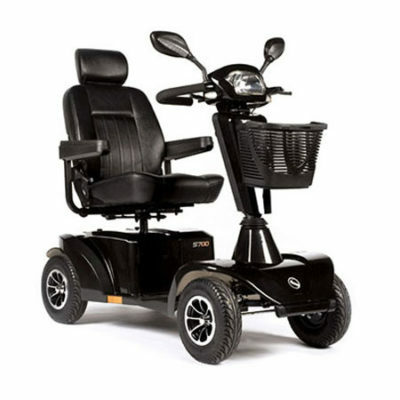 Whether you are looking for a three wheel scooter, a four wheel mobility scooter, a heavy-duty scooter or a portable, fordable scooter, we have a variety of options to fit any needs or budget. Living Well HME will help answer to your questions. They can also help you determine the best type of batteries for your mobility scooter and can help with the best speed and control for your needs. Contact us with any questions you may have. 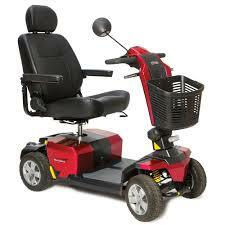 Livingwell HME also offer a variety of manual and electric wheelchairs for rental.